Looking for a few good audiobooks to get you through your next big trip? Have you heard about SYNC? 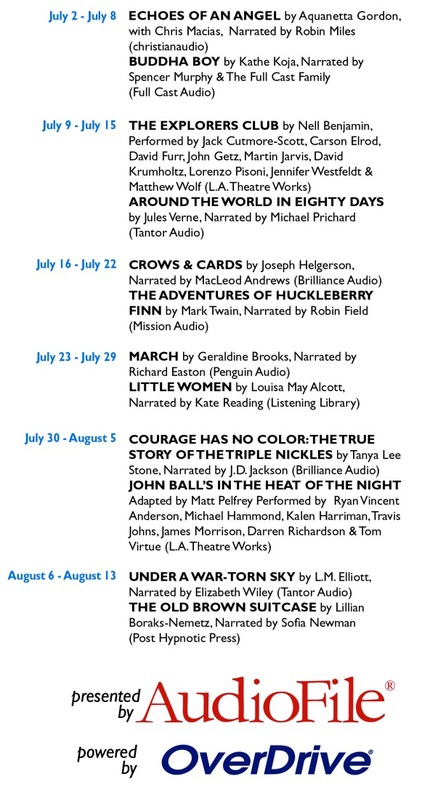 It’s a free summer audiobook program for young adults. 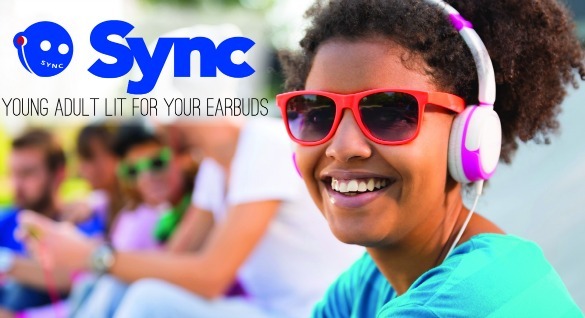 For the next 6 weeks SYNC will give away two complete audiobook downloads a week – a current young adult title along with a thematically paired classic or required summer reading title. Sign up for email or text alerts and be first to know when new titles are available to download at www.audiobooksync.com.